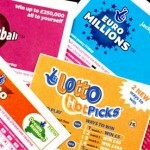 On last Saturday, two completely different stories were written on both sides of the Atlantic as far as lottery jackpots are concerned. 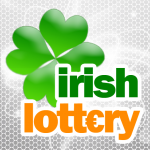 The mighty Powerball lottery is still looking for its jackpot winner, while on the other side of the Atlantic, the popular UK National Lottery had its jackpot winners in quite a while. 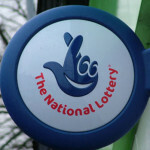 After last Saturday’s draw, three lucky ticket holders shared the UK National Lottery’s rollover jackpot of 7.2 million pounds. 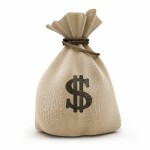 Each of the winners took home about an approximate amount of 2,405,435 pounds. Peter Andre was the special guest at the draw which was hosted by Jenni Falconer. 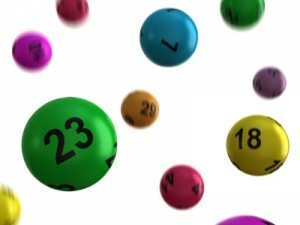 The numbers drawn on Saturday at UK National lottery’s draw were 01, 02, 21, 24, 33 & 49. The bonus ball number was 39. On the other side of the Atlantic though, the story was quite different. On the very same the American Powerball lottery did not have any takers for its jackpot of $36 million jackpot. 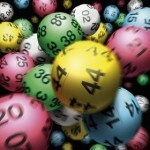 The numbers drawn in Saturday’s Powerball draw were 01, 09, 11, 23 & 31. The Powerball & the Powerplay numbers were 6 & 3 respectively. Although there were no jackpot winners, some people did win prizes in the draw. 10 tickets matched the first five drawn numbers & won $200,000 each. Two tickets matched the Powerplay number. They were from Colorado (1) & North Carolina (1).